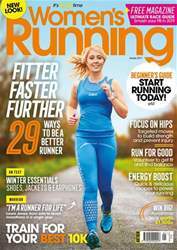 Digital Subscriptions > Women’s Running > January 2019 > Welcome! 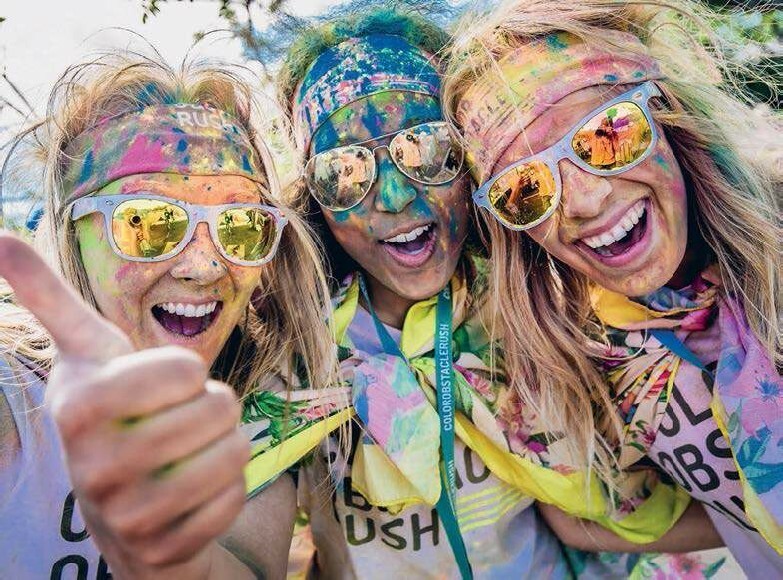 You’ve probably made a whole heap of New Year’s resolutions and, if you’re anything like us, that no doubt means you’re trying to plan how you’re going to fill up your 2019 race calendar. When you’re eager to start training, and your motivation is high, it’s the ideal time to starting setting yourself some goals.